The mission of the Carrollton Fire Department is to minimize the loss of life and property resulting from fire, and other emergencies. We will accomplish our mission through prevention, education, fire suppression, and other related emergency and non-emergency situations. We will actively participate in our community, serve as role models, and strive to effectively and efficiently utilize all of the necessary resources at our command to provide a product deemed excellent by our citizens. Thank you for visiting! 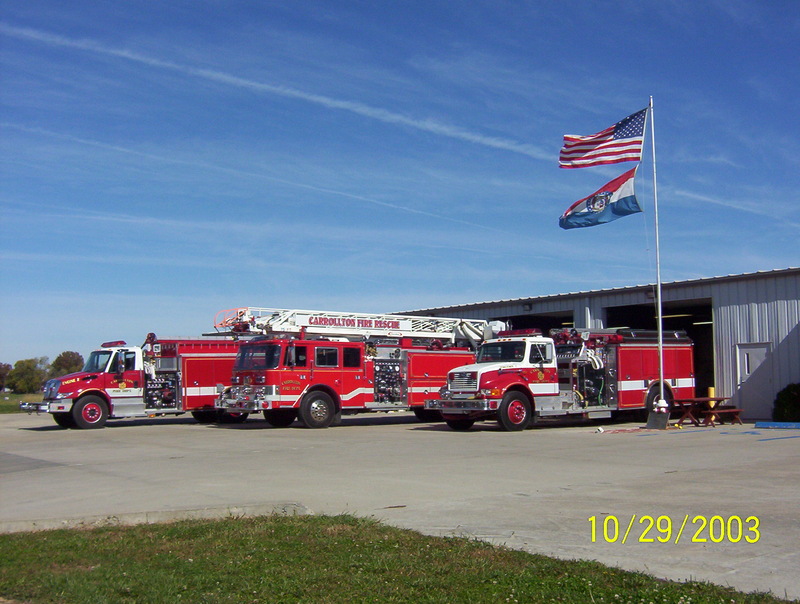 We hope you will take time to explore this site and learn more about the Carrollton Fire Department.